No 25 Carmen Lawn in Belmont, Rochestown on the outskirts of Cork City is a really stunning 3 bedroomed property ideal for first time buyers or investors. The property is presented in stunning condition throughout. There is spacious living accommodation throughout and a nice South facing garden to the rear. The ground floor consists of a living room with a timber floor, hallway through to the kitchen/dining at the rear with beautiful tiling to the floor throughout. The kitchen has a modern gloss finish which also included to cooker and hob. Sliding doors bring you out onto the lovely paved patio area. Nice sun trap! 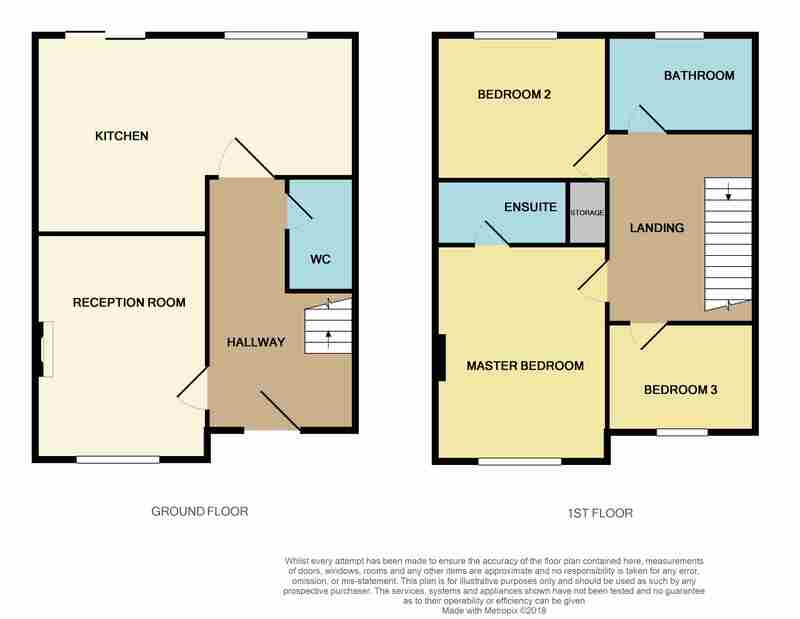 MOST EXCELLENT PROPERTY – MAKE SURE TO ARRANGE A VIEWING – CALL SOLE SELLING AGENTS DAN HOWARD & CO. LTD.